Firstly, make sure you are on the latest version of the Chrome Browser. Next is to make sure you your Mac or PC operating system is properly connecting to your microphone. 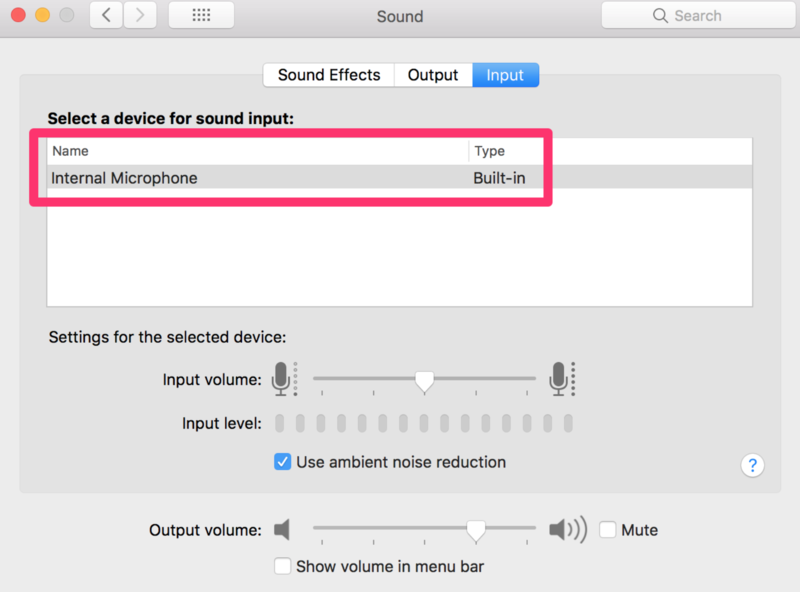 To change the input in your Mac visit System Preferences > Sound > Input. Alternatively you can click CMD SPACE and search for Sound. On this page make sure you specify what your input should be. 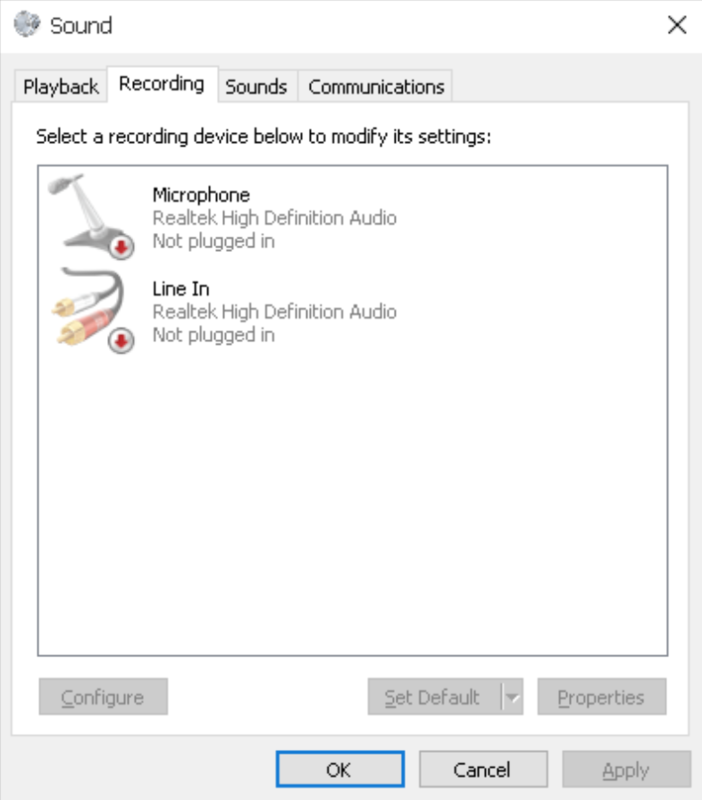 If you are using a bluetooth or external mic you can specify this here. You can also search for Sound in your apps. If you have any issues don't hesitate to contact us via chat. To install the Dubb Chrome Extension click here.